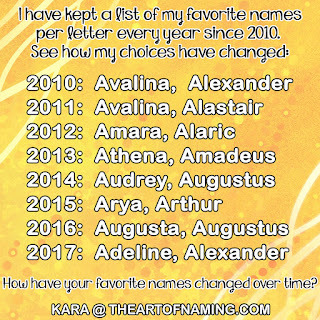 Today's featured name comes from our list of names that end with the letters "-ey". There were many to choose from but Harley was the winner. Harley comes from a surname which was derived from an Old English place name meaning "hare clearing", taken from hara meaning "hare" and leah meaning "clearing, meadow". 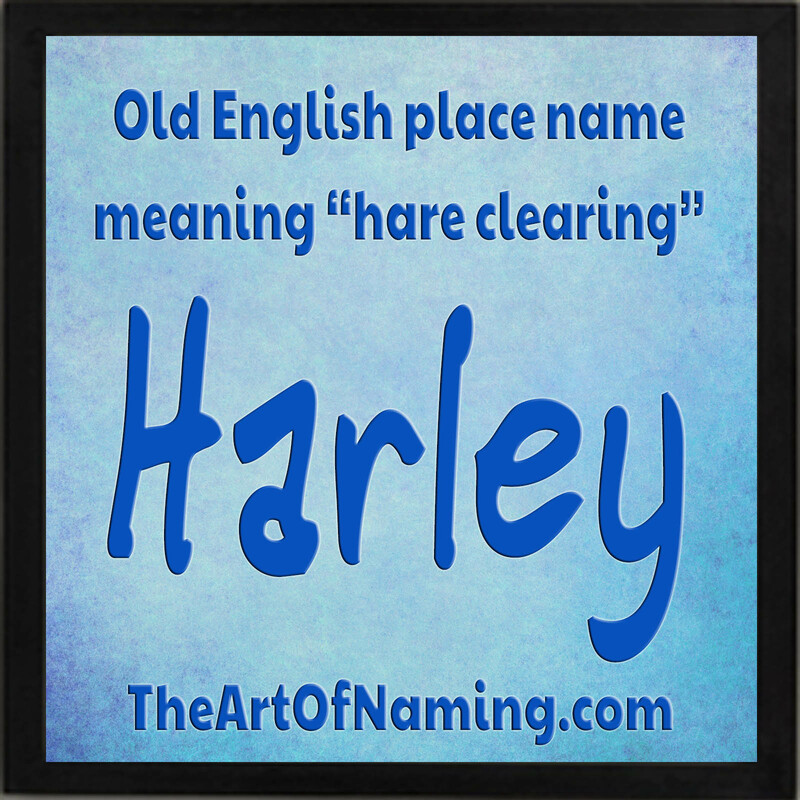 If you name your child Harley, you could definitely get away with rabbit decor. This is a unisex name. In the US, it ranks higher for females. In England and Wales, it ranks highly for males. In Australia and New Zealand, it is only male. If we look closer at the popularity statistics in the US, we'll find that Harley has been on record for boys since records began in 1880. It has consistently kept up as the population grew, still ranking within the Top 1000 all these years. In 2015, there were 386 boys named Harley which ranks the name as the 663rd most popular name in the country. Girls, on the other hand, have only been named Harley consistently since 1968. There were a handful of births between 1916 and 1953, but they were minimal. In 1991, this name debuted on the charts at #678 and kept rising thereafter. As of 2015, the name ranks at a high of #281 for girls with 1,123 births for the year. So which gender is this name better on? Which do you prefer? I have always thought of it as a male name, which is why the photo above is blue. However, it is more commonly given to girls in America. What would you pair with the name Harley?